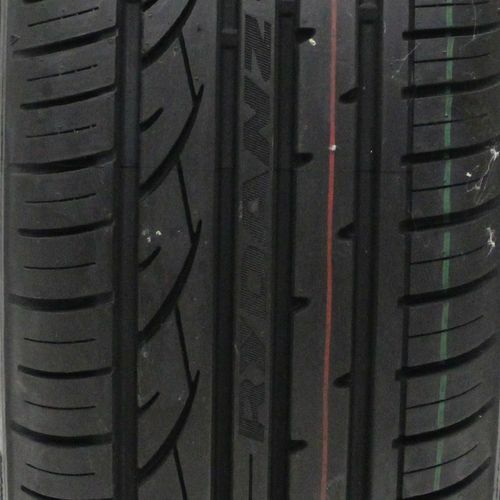 P245/35R-20 380AA 1,521 lbs 49 psi 10/32nds N/A 10" N/A 27"
Purchase includes the Rydanz Roadster R02 tire only. The wheel rim shown in the picture is not included. Picture provided is a stock picture from the manufacturer and may or may not reflect the actual product being ordered. 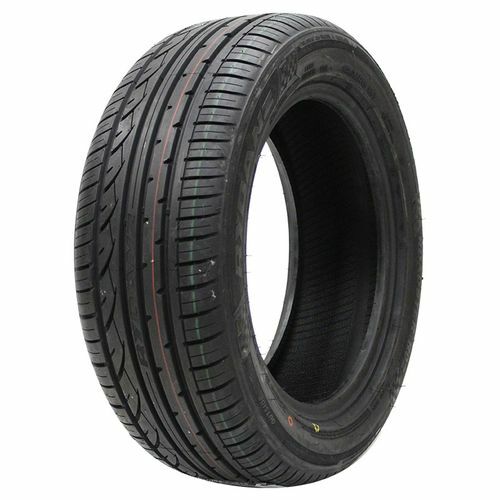 All Rydanz Roadster R02 tires are continuously developing with manufactured improvements. With that said, Simple Tire and the manufacturers have the right to change these tire specifications at any time without notice or obligation. 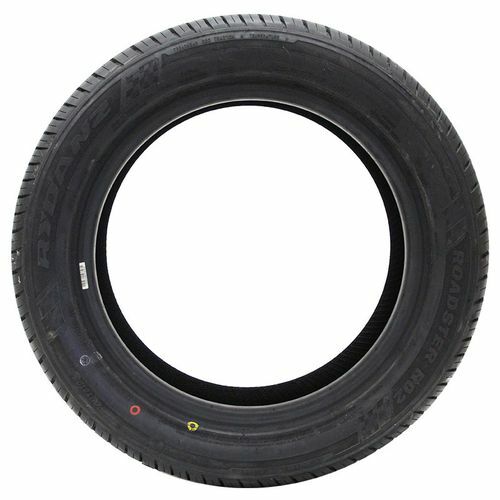 Please Note: Specifications of the Rydanz Roadster R02 tires shown above are listed to be as accurate as possible based on the information provided to us by Rydanz tires. Yes I would recommend these tires and purchasing from Simple Tire. They are awesome. I just put these tires on two days ago and I am impressed with the road handling and road noise. Corners I usually take are so much easier to navigate now. The bite these tires have are unbelievable. I haven't been in the rain yet so I cannot comment however, I suspect they would do fine. 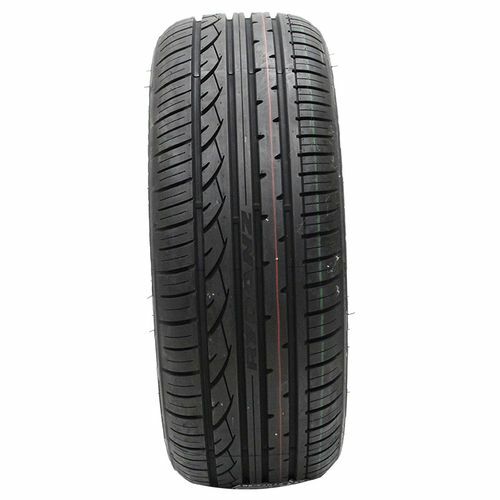 I originally purchased two tires because I didn't know how they would perform but after two days of driving I went ahead and ordered a second pair. If I can, I'll update this post after I put the second pair on. By submitting a review, each person received a sweepstakes entry.